I don't remember the exact news media but i recently saw an article that named Beyonce Knowles as the most beautiful woman....i guess in the world? I'm not sure. I don't know if these awards or recognition typically pertain to a particular continent, country or the whole wide world. If the last option is true..well that's just plain ridiculous. Nevertheless, the thought of Beyonce being recognized as a global standard of beauty made me think about the recent rise or trend of "the curvy woman" being accepted in the world of fashion. I wonder if this acceptance is because the industry is trying to change its weight standards that causes many models to become anorexic...OR if the global rise in obesity is affecting the fashion industry the same way it is affecting others industries...Are they loosing clients because their clothes sizes run too small? are they hiring more plus size models because they don't want to loose the recently increasing plus size market? The same way hospitals, airlines,ER ambulances, coffin makers and etc have to now increase the size of their products to accommodate this new breed of clients. I love that the fashion industry is trying to change its weight perceptions. I am all for accommodating the over weight and obese.I'm not sure where I stand as far as making them pay extra for services such us taking two seats instead one on a public transportation. For now I lean towards not making them pay extra unless the business can prove that it takes an extra amount of manpower , more time or more products to give them the same quality services others receive. My biggest fear is that sometimes accommodating a disability without addressing it does not solve the problem. It does not motivate or give people the incentive to loose the weight or change their lifestyles. When do we put a CAP on it? Where do we draw the line? How do we make people understand that promoting a healthy "curvy" physique is not an endorsement for obesity? Yes, be big and proud but don't get it twisted. Make sure its a healthy big. I ask this because last year or so popular Singer Adele who is over weight, talked about how she is happy* with her weight and will not change it to fit the norm of the entertainment industry. The problem with such statements is that, she did not address the health implications of being overweight and a lot of her followers supported her decision. Ironically, today Adele is now working to lose the weight. Nobody is saying she needs to be a size 0-2. What we in the health care community are saying is, for a 27yrs old female, she is carrying an unhealthy amount of weight. Denmark tried to answer this question by implementing a FAT TAX on products that contain a high percentage of saturate fats such as pizza, butter, oil, cheese and etc. How do we use this same logic to implement something...a regulation of sort that holds THE INDIVIDUAL accountable? instead of the grocery store.....I don't think its fair to make everyone pay this fat tax in Denmark because not everyone is abusing or eating the products in excess. The only other option I can think of right now is the one I already disapproved above...making the client pay Extra. Now back to the desirable FIGURE 8 business. 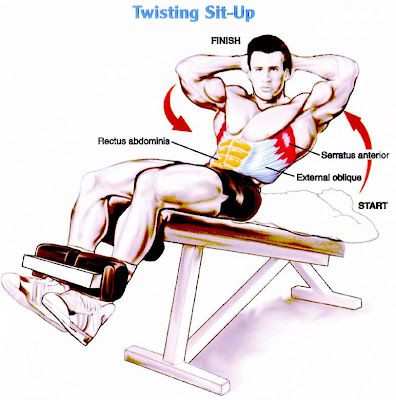 Since this is also somewhat of an exercise blog, am going to list strength training exercise routines that will help tone your abs and trim your waist. They should be performed at least 3x a week and MUST be accompanied with an aerobic workout to see results. Once again I must mention the role of genetics in all of this.Exercise will work with what mother nature gave you so do not expect to have the same EXACT physique as your celebrity crush. 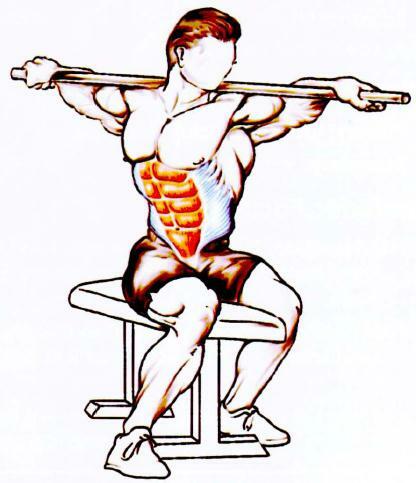 And also remember you CANNOT spot reduce FAT but you can do exercises that target specific MUSCLE groups. 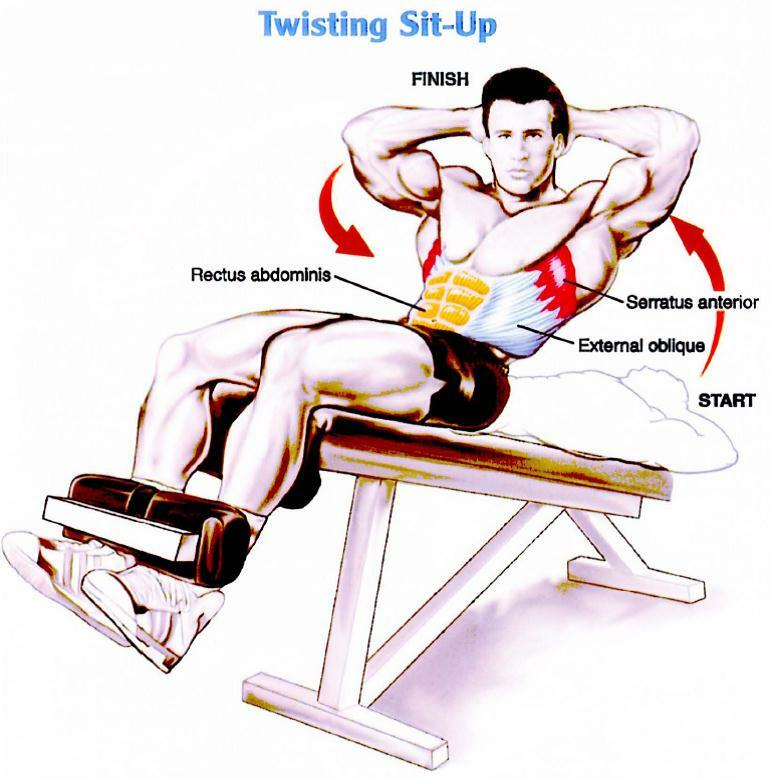 Doing any sort of cardio exercise will burn fat and in this case help expose the muscles laying under it.